There’s something special about catching fish using your home-tied creations. Add another dimension to your fly-fishing, learn about entomology and personalise your fly boxes with your own bespoke fly patterns. 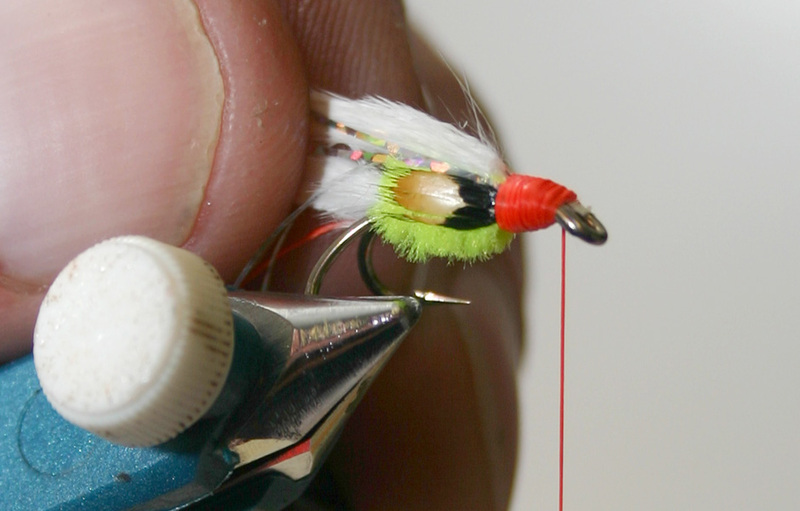 Some take up fly dressing to cut costs (by losing flies in trees and bushes), while others see at as the natural progression towards becoming a better fly fisherman. Whatever the reason, my beginner sessions will provide an insight into this wonderful art and inspire you to take up this skilful, delicate past time. Step by step, you’ll learn how to make the most popular patterns using traditional and modern materials. All equipment will be provided for the sessions. Let me save you the time and effort and help you evolve as a fly fisherman.